Cine film films on video tape. 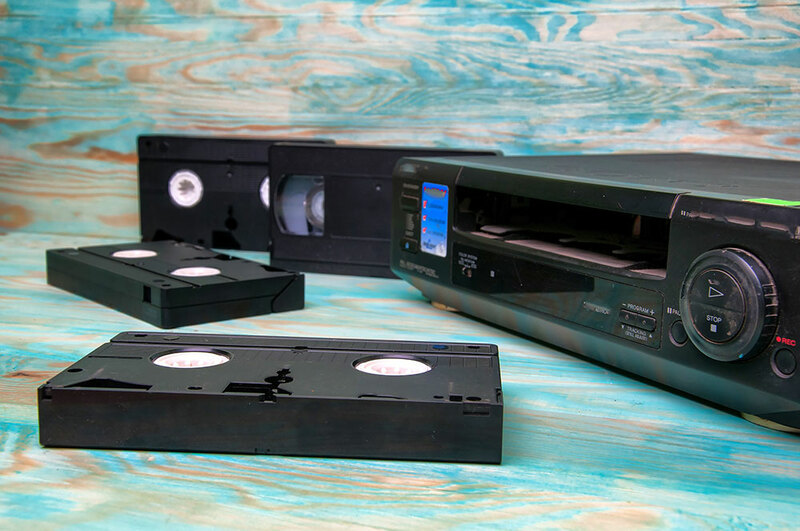 Video Image Productions are in the process of transferring cine films on VHS video tape to digital video files for the Mac. Unfortunately we have a customer who has lost their original cine films but still has a record of them on old VHS tape. This does however at least allow us to transfer the old VHS tapes to digital format.